We can design, build or repair any marine structure for your home or property. 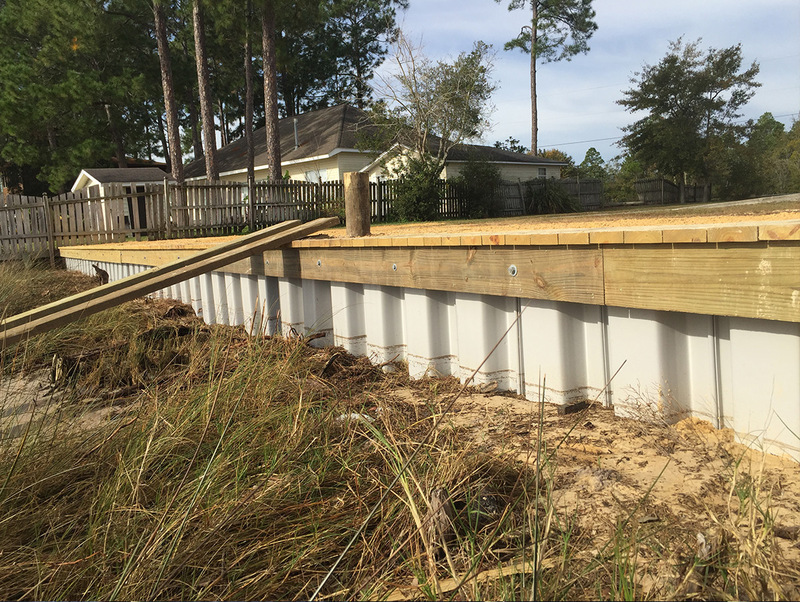 RJ Gorman understands that the marine structures around your home must be functional and long lasting, but also aesthetically pleasing. 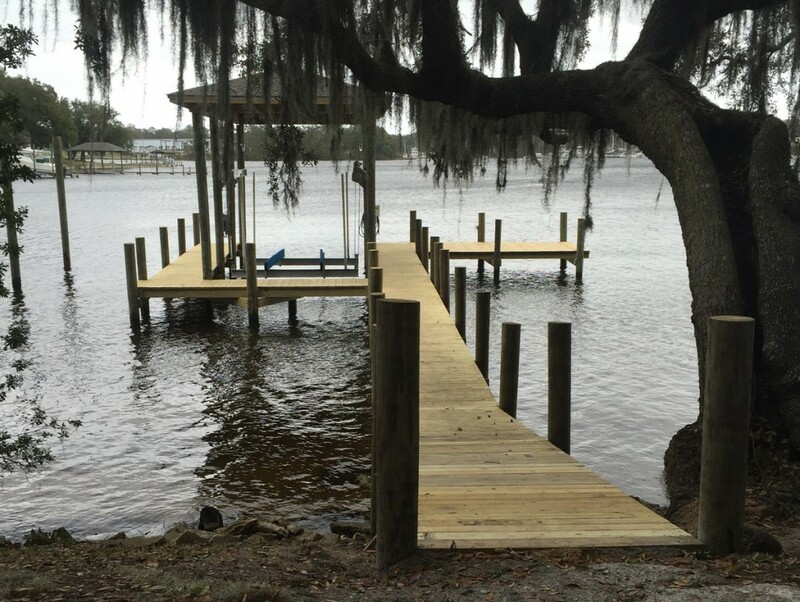 We have worked with many local residents repairing or constructing new marine projects on their property. We realize you have a choice and sincerely ask that you allow us the opportunity to show you what we can do. 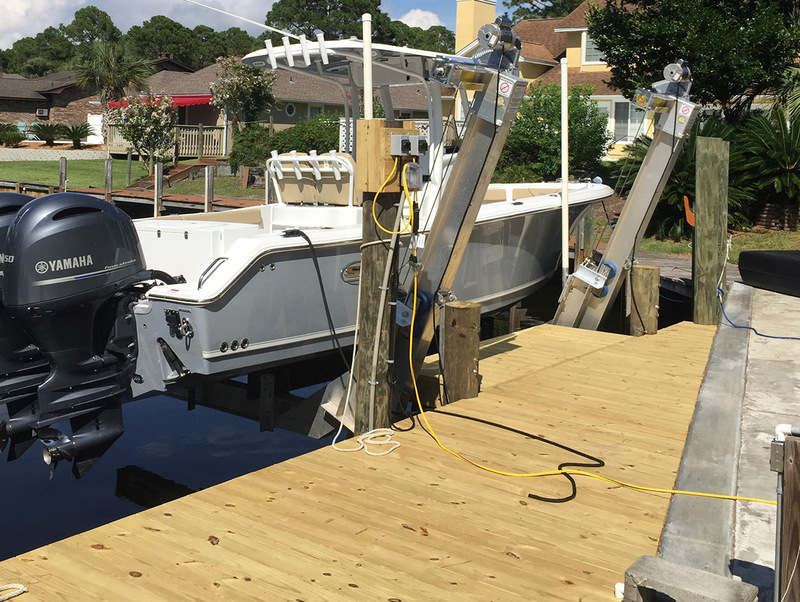 RJ Gorman Marine features SlideMoor Boat Docking Systems. SlideMoor offers 24/7 peace of mind with no slack, bumping or banging. It is by far the easiest, quickest and most effective docking system on the market. Contact us today to learn more about SlideMoor and get a free estimate.